1. This item come with side buttons (power,volume and mute button). For your damaged or old iPhone 5S Back Cover Replacement. It will fit your iPhone 5S very well. 2. 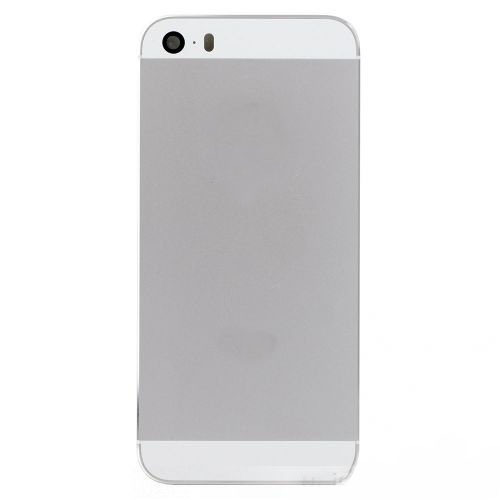 Quality: The item white back housing cover for iPhone 5S is checked without damages or scratches before shipping. 3. Item without installation manual. Professional installation is required. 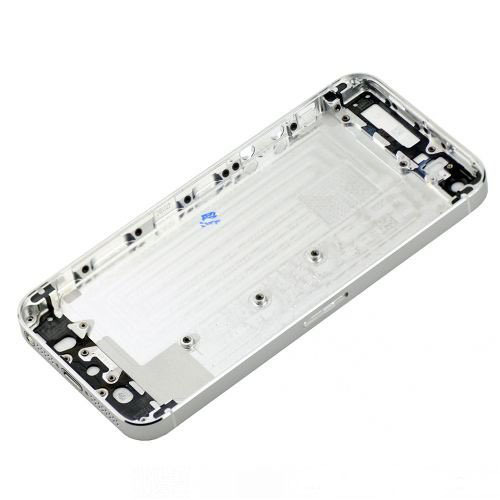 Please get a professional repair man to replace your iPhone 5S back housing cover. We are not responsible for any damages caused during your own improper repair.